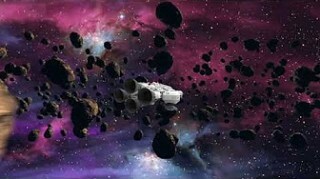 The realization of this tribute to some authors and musicians of the Progressive universe was pursued with the aim of bringing together, in a single cd, covers released on various compilations at different times, with the addition of two new interpretations at track nb. 3 and 4 (and here, tribute in the tribute, we cannot fail to express a sense of bewilderment for the loss of two great and unparalleled voices like Francesco Di Giacomo and Demetrio Stratos). The songs were ordered according to the date of release of the originals, but registered and published at different times. The presentation trailer of the tribute CD on the Lizard Records Youtube channel by clicking on the image. The present project is the making of a CD containing the edited tributes contained in different compilation, adding some new songs of bands that wrote the history of italian (and not only) prog genre. 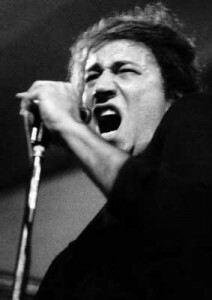 The first recording session was dedicated to the cover of a BMS song of seventies, a choise driven by the need to honor and remember Francesco Di Giacomo. Moreover, we selected a second song from the Area repertory, again of seventies. The renowned jazz musician, Marco Tamburini, trumpet player, colleague and friend of our Stefano Onorati in many works of high artistic profile, recently passed away in a road accident (Bologna, Italy). 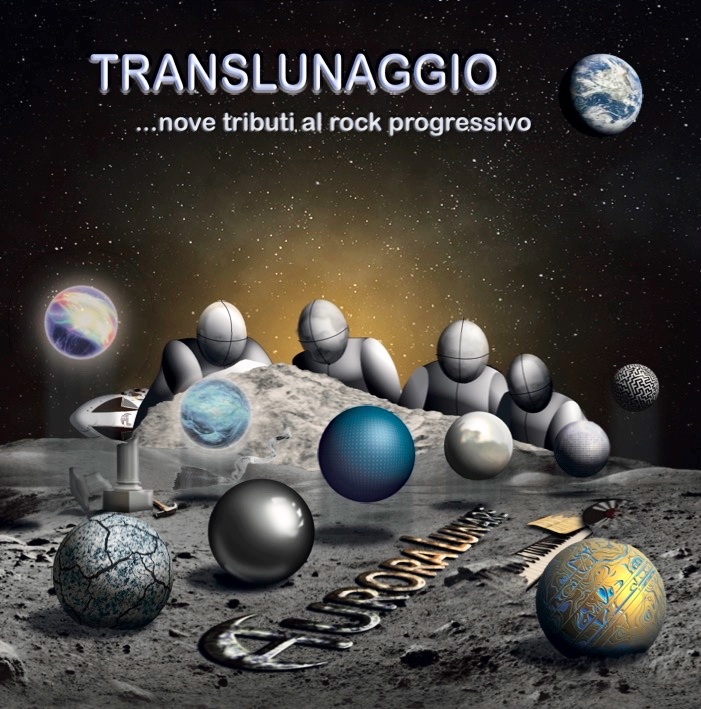 Detailed review of the CD on this Blog of Italian progressive-rock. 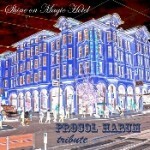 “PROCOL HARUM tribute Shine on Magic Hotel” has been released, by Mellow Records, downloading from Mellow website. Aurora Lunare participated with the famous song “A whiter shade of pale” composed by Gary Brooker and Keith Reid in 1967. 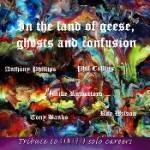 “PHILLIPS – BANKS – COLLINS – RUTHERFORD – WILSON tribute -In the land of geese, ghosts and confusion” has been released, by Mellow Records, downloading from Mellow website. Aurora Lunare participated with the song “Lorenzo” from the Phil Collins album “Dance into the Light” of 1996. 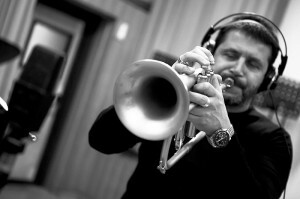 Recording of 2010.